instructors, regardless of the profession. 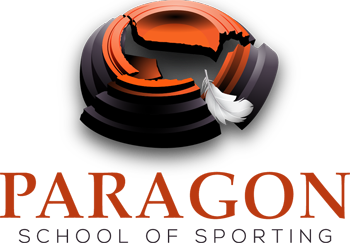 From the moment you first contact Paragon School of Sporting, everything we do is designed to create a positive, successful, memorable shooting experience with your best interest at heart. If you are a social shooter, we'll provide you with a fun experience that allows you to create wonderful memories. If you are a serious shooter, your Sporting Clays or Wingshooting lesson will be tailored to move your shooting forward in the most direct manner. We take the time to talk with you - before you schedule lesson - to discuss what kind of instruction you are looking for, where you are with your shooting and what your goals are. 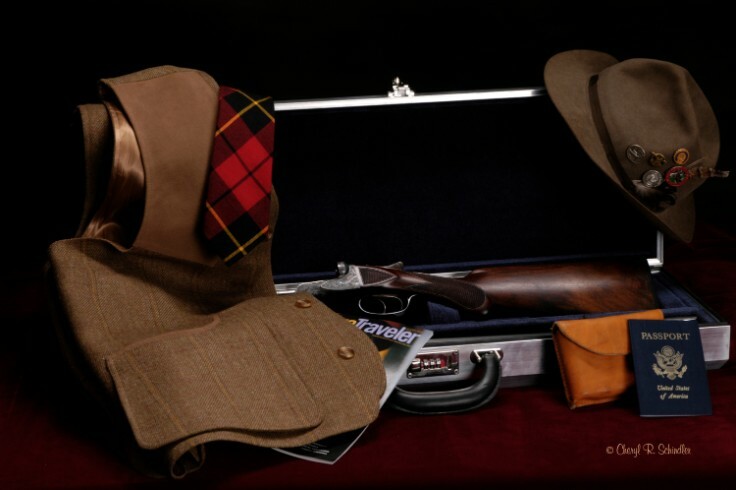 If you wish to proceed, we'll schedule your Sporting Clays or Wingshooting lesson(s) and go over the details of what you can expect from your time with Dan and what you need to bring. At the end of your lesson(s), you will be given a personal practice plan emphasizing what and what not to practice. Daniel Schindler has dedicated his life to teaching Sporting Clays and Wingshooters (and Instructors) advance their shooting skills. Using simple, clear, concise, step-by-step shooting instruction and tried and true methods, Dan un-complicates your shooting so you will understand why targets break or don't. Dan teaches you how to self-correct your miss and duplicate the successful swing - on your own. Working with Dan, no longer will your shooting be a mystery. Paragon methods are simple - very easy to understand and implement - and 100% reliable. Moving your game up - building higher scores - does not have to be a frustrating process or a mystery. Dan's students will tell you, he will quickly find the swing and performance errors that are holding your shooting back. Yes, good shooters know "why" they hit or miss targets. They know exactly which swing steps to correct or repeat. Only when you learn to see this too, can you break through your shooting plateau. If consistency and higher scores are your goals,.....Dan can teach you the steps to get you there - no question! Are you ready to move your game to the next level? It would be our privilege to answer your questions and assist you. If you’d like to discuss this, please contact us! Have you worked with other students who are at my skill level? Will you cover eye dominance and then do an equipment review? Will I learn why I am inconsistent? Specifically, will I learn how to be more consistent? Daniel Schindler; Paragon Founder; Master Sporting Clays and Wing Shooting Instructor; Coach & Mental Trainer; NSCA Level III Instructor, U.S. Guild of Shooting Instructors, U.K. Yes, of course I want to break targets, but it is far more important to me that I learn “how,” the actual “process” of breaking targets. Do you teach the fundamentals, the basics? Can you share with me a few examples? Will you teach me how to “self-correct” after a miss so I can do this on my own, after my lesson? Will you teach me how to duplicate my successful shot, so I can do this on my own, after my lesson? At the end of my lesson, will you provide a written practice plan so I will know what, and what not to do, after I leave? Have Gun . . . Will Travel . . . 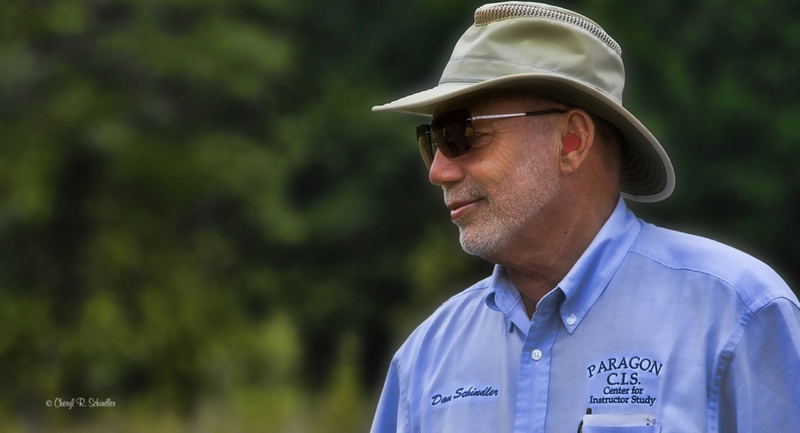 If you would like Dan Schindler to teach Sporting Clays or Wing Shooting at your club, please contact Paragon.